If you are considering a job in the hospitality industry, one of your concerns might be which jobs have the best pay in hospitality and related fields. 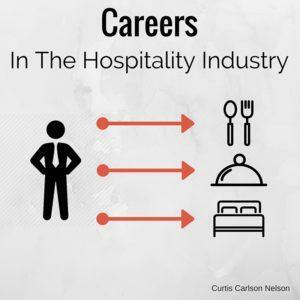 Although pay is not the only reason for choosing a career in hospitality. Many of the opportunities involve travel to new places and the chance to work with exciting people. This is a large industry with opportunities for many high paying positions. The hospitality industry is experiencing rapid growth. It is an industry that will not die as people always need a place to eat and sleep. The highest-paid positions are for managers and directors who supervise staff at multiple facilities. This position requires managing all aspects of their casino properties including operations, staffing, and customer service. The current median salary for a casino property general manager is $199, 559. 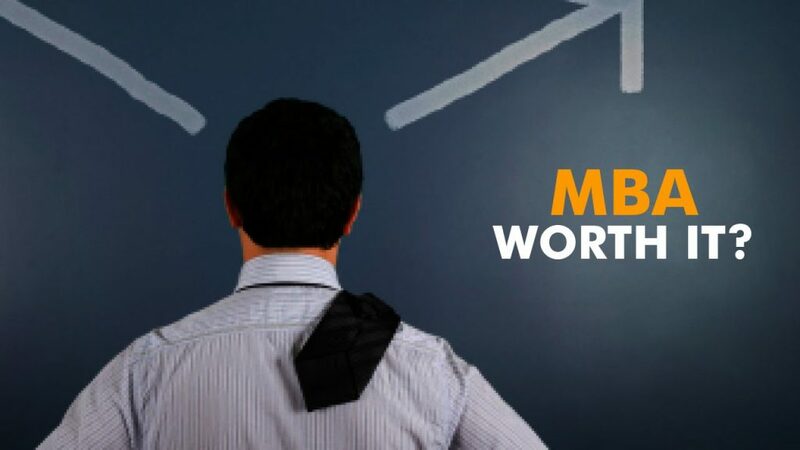 The top 25 percent of these professionals earn $283, 649 or more. Typical casino property general manager positions require a bachelor’s degree—at minimum—and at least 12 years of experience in the field. 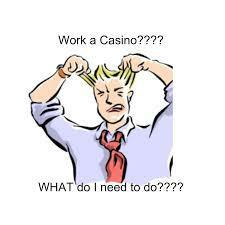 In a casino, there is no clear path to be a casino property general manager. Also, you need to get experience in the components of a casino resort operation, hotel, convention, food, beverage, and entertainment. Regional chefs direct the operations at multiple restaurants in hotel or resort properties. They plan and create new recipes and menus, oversee budgetary issues and train executive chefs. The median salary is more than $ 124, 000, but the top ten percent earn nearly $134, 000. Corporate chefs, who have roughly the same responsibilities, procuring food through system suppliers and training senior chefs, can earn $175, 000 including bonuses. Typical regional chef jobs require a bachelor’s degree—at minimum—and at least 10 years of experience in the industry. These are the people who manage every operation within a hotel. The monetary benefit attached to a manager job in the hotel industry is near $112, 400. Being a manager in any industry is not easy. A hotel has many operational jobs like the housekeeping, the human resources, the front desk etc. all of these or at least of the operations are to land under the supervision of a manager. It is a job that requires quick thinking and the ability to organize people. Typical hotel manager jobs require a bachelor’s degree—at minimum—and at least seven years of experience in the industry. The median salary for a regional restaurant manager is $95, 800 for overseeing the operations of a restaurant. 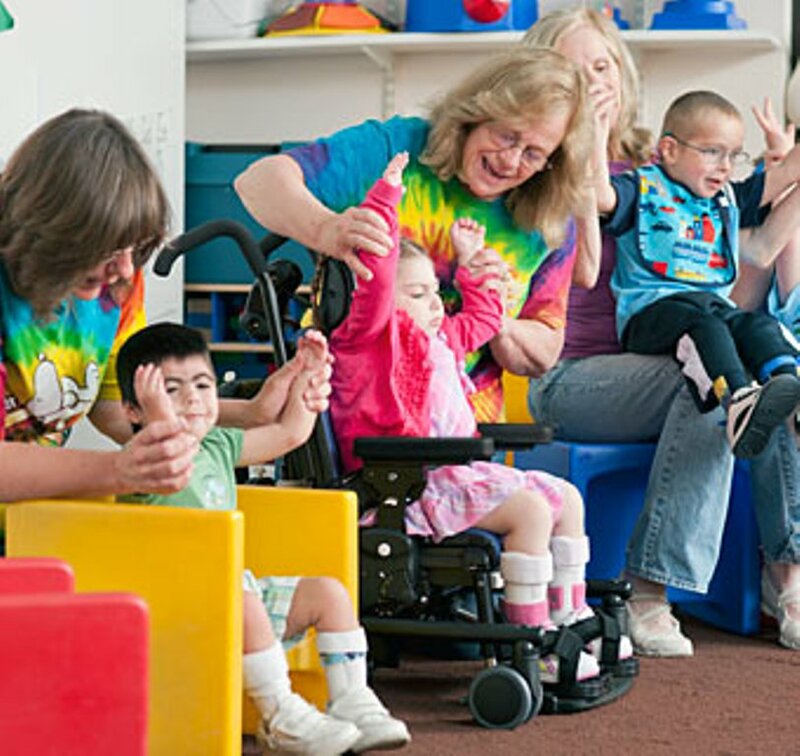 Responsibilities include hiring and training managers, as well as designing sales plans. The restaurant is run by many operations like the waiting staff, the front desk, the cleaning people and the kitchen. 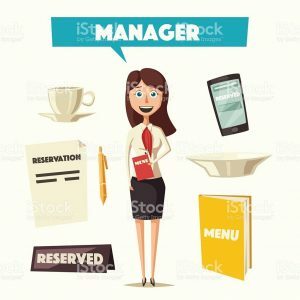 Typical regional restaurant manager positions require a bachelor’s degree—at minimum—and at least seven years of experience in the field. Restaurant managers of fine dining and super luxury restaurants are future General Managers in making. The current median salary for a meeting/event manager is $78, 197. The top 25 percent of these professionals earn $89, 672 or more for planning meetings and special events including the coordination of amenities and accommodations, budgeting, and contract negotiation. 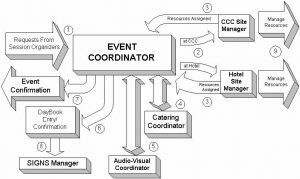 Typical meeting/event manager positions require a bachelor’s degree and at least five years of experience in the field. The current median salary for a head of housekeeping is $78, 056. Professionals in the top 25 percent of the field earn $91, 599 or more for directing the daily operations of a hotel, resort, or casino’s housekeeping services department. Typical head of housekeeping jobs require a high school diploma and at least seven years of experience in the industry. They don’t only serve wines but engage you in the intricacies of wine making. 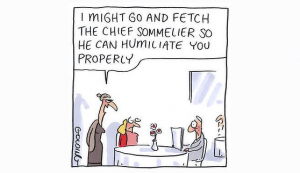 In hotel or restaurant, the job of Sommeliers is to share the wonderful knowledge they have with diners. Due to the details and experience involved in this role, the Chief Sommelier is one of the best-paid hospitality jobs in the world. The current median salary for a food and beverage director is $79, 527. Professionals in the top 25 percent of the field earn $91, 714 or more for overseeing a hotel, casino, or restaurant’s food and beverage planning service. Responsibilities include menu planning and budgeting, as well as coordination of special events and marketing of food and beverage products. Typical food and beverage director jobs require a bachelor’s degree—at minimum—and at least eight years of experience in the industry. Flight attendants, air hostess’, hosts etc come under this category. This is a highly challenging job. The salary is high and the perks are unlimited however the hours are long. It is ideal for those who love to travel and meet new people. Read more about Aviation Careers and Jobs in India. The catering manager plans and oversees food and beverage service for events at a facility. This job involves training and scheduling catering staff, assisting with menu selection and conveying customer needs to other personnel. 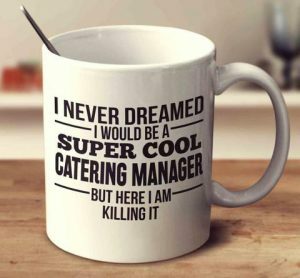 A person working as a catering manager can expect to earn a median salary of $42, 289 annually. 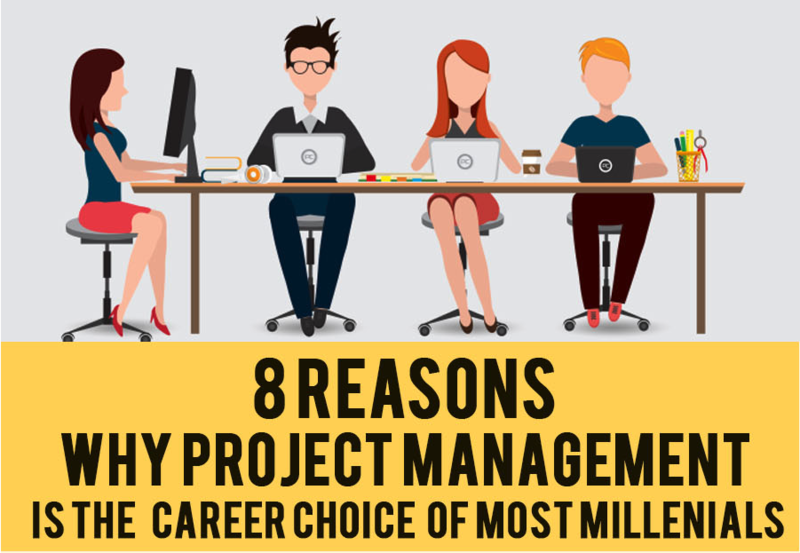 Along with a degree in management, a person working in this career would need a minimum of two years of experience in the field.